As I write this, 2015 is only hours old. I’m reminded of C’s (very wise) philosophy on buying the occasional lottery ticket. She says it’s not about winning, rather it’s the space to dream really big that’s worth your 2 dollars. January 1 feels to me like that ticket, and I’m trying to dream as big as I can about the year ahead and those to follow. 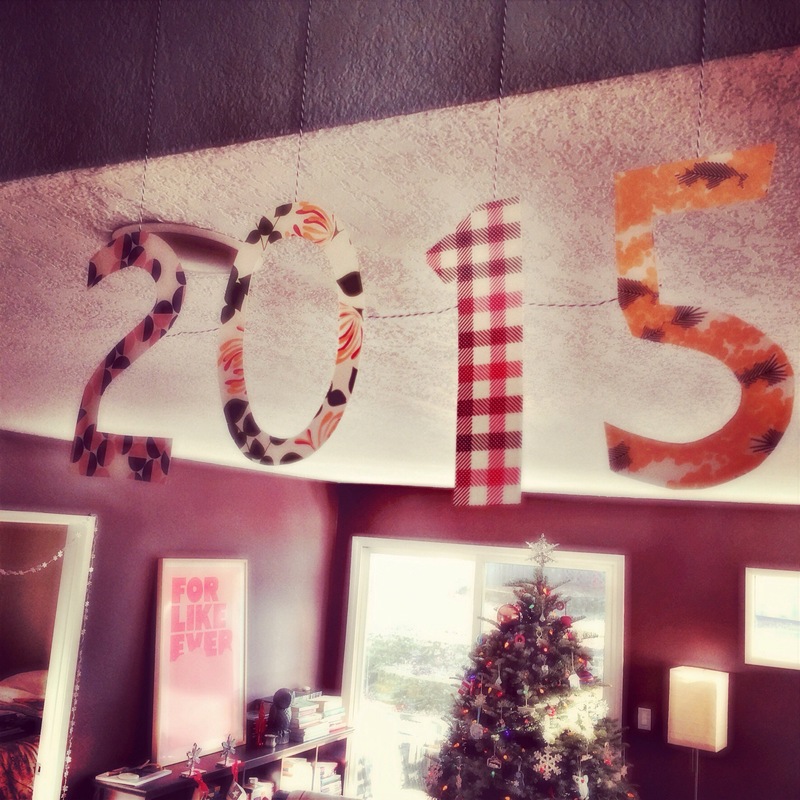 For me, 2015 feels like a year to shake things up and make big strides towards the life I want to live. And not one for treading water. I was reading recently about turning points in people’s lives and what they went on to accomplish. The takeaway– it all depends on how brave you’re willing to be. So my intention for this year is to be very, very brave. Both in the dreaming and in the follow-through. And I wish that for you as well. 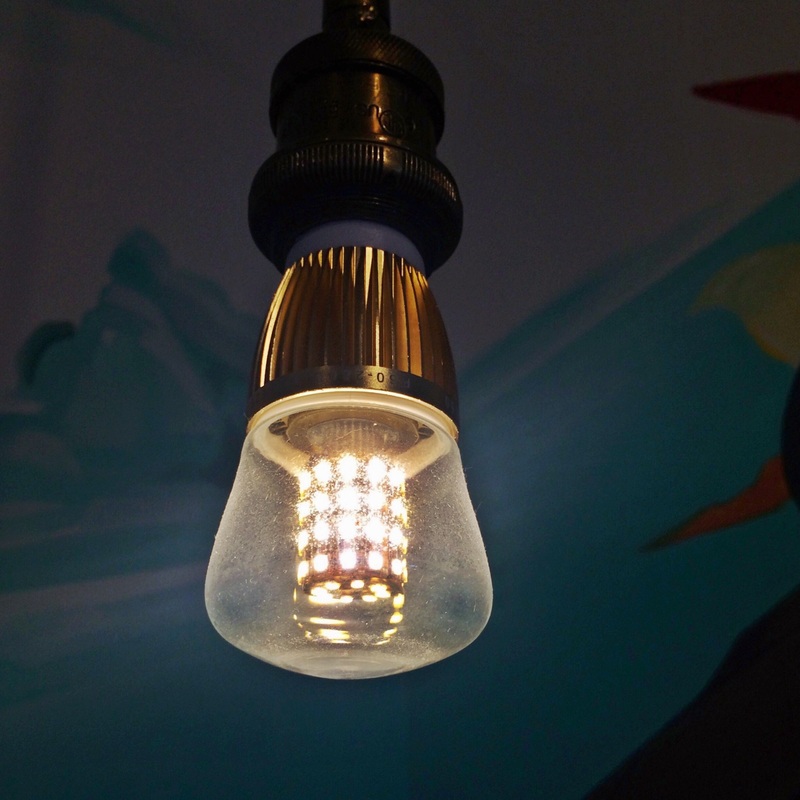 In Portland, there is no shortage of talented and creative folks making beautiful and useful products. 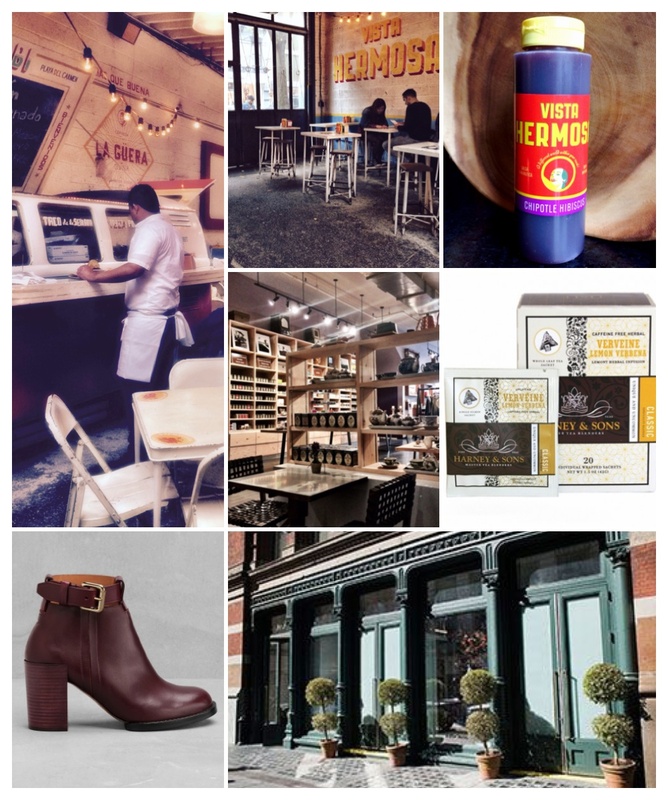 These are a few of my favorite things made right here in Portland. Great for gift giving! 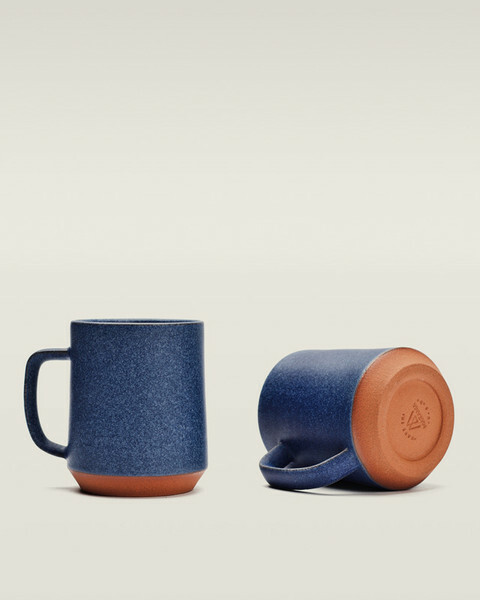 Gorgeous hand-thrown mugs, cups, bottles and more from Mazama Wares. If you’re local, you can stop by Mazama’s open house at their North Portland studio this Sunday, December 21st for the best selection. 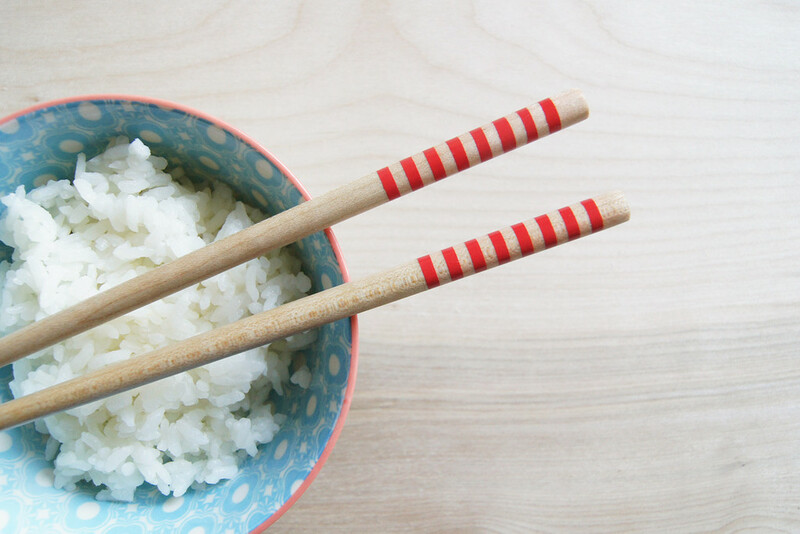 Covet-worthy chopsticks from Hank by Henry— handmade from untreated hard woods and free of chemicals. I can’t resist red, but the subtly metallic versions are really lovely, too. I first spotted these at the holiday gift shop at the Portland Japanese Garden, where they’re selling individual pairs and boxed sets. 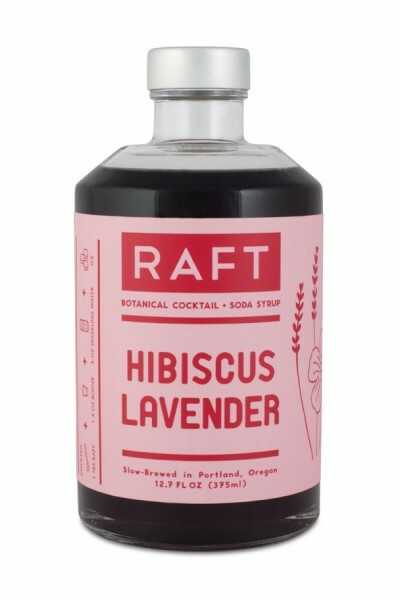 This handcrafted mixer from RAFT Botanicals makes a very chic and tasty mimosa when mixed with prosecco. And it’s delicious in soda water with lime, for a fizzy agua de jamaica. I’m also a big fan of their smoked tea vanilla syrup. Can’t decide on a flavor? They have a gift box with mini versions of all three and don’t miss their recipe archive for inspired drink ideas. 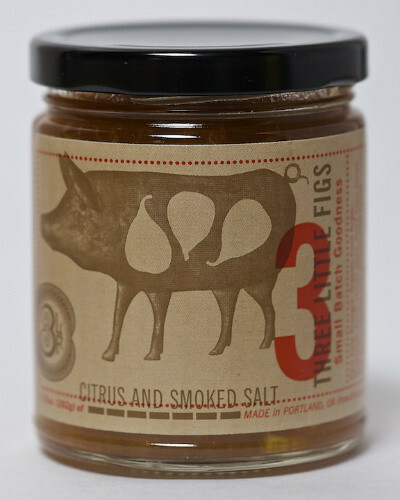 Delicious jams with a savory twist from 3 Little Figs. These versatile jams are great with biscuits and the like, but are also fantastic on a cheese plate or grilled cheese. The citrus and smoked salt is my absolute favorite. This Grayling necklace is clearly for someone very special. Like all of Grayling’s pieces, it’s handmade at their NE Portland shop. Not only is it gorgeous, it cleverly converts from a short to a long necklace. Lately, I’ve been craving some balance in this busy, decadent season. So instead of going out for brunch, or making an omelette and/or a mimosa at home, I found myself reaching for some humbler ingredients. I cooked rolled oats in water with a little bit of butter and sea salt and then stirred in some fresh, whole milk and a little maple syrup once they were soft and thick. 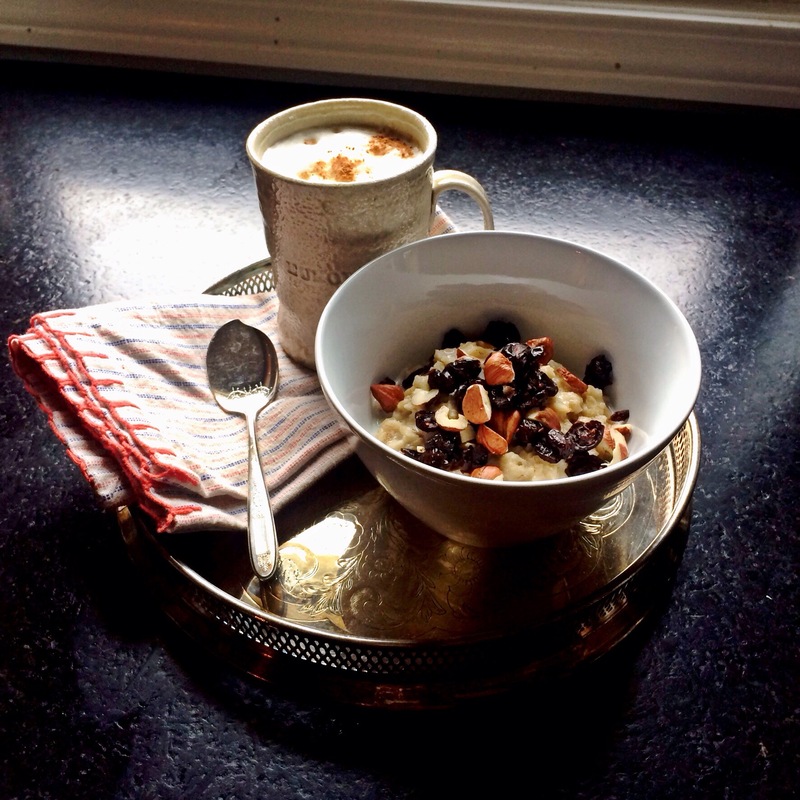 I topped my oatmeal with toasted almonds and local hazelnuts, really amazing dried cranberries from Vincent Family Cranberries, and cinnamon-rich baking spice. And then gave it an extra drizzle of milk and maple syrup. Paired with an earl grey tea latte and a clementine, I found that winter bliss I was looking for. Maybe have a bowl before you head out for your last-minute shopping, ice skating, cookie swapping, Elf marathon watching day? Enjoy! I’ve lost half a bottle of none-too-cheap cleanser to the inside of my suitcase for the last time. With pumps that never quite lock and bottles that leak, I’ve traded in my liquid face cleanser for the Volcanic Bliss bar. 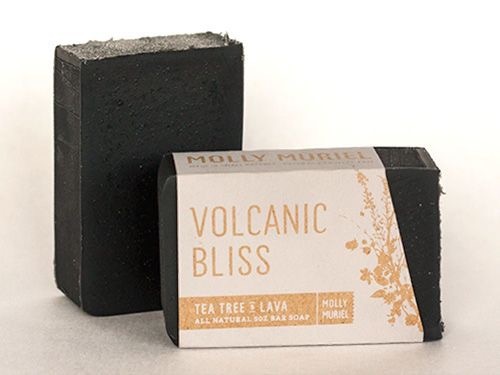 It’s made here in Portland by Molly Muriel with tea tree oil, charcoal, lava and neem in a base of coconut and olive oils. It manages to cleanse, gently exfoliate, detoxify and leave skin soft and supple. To sum up, it travels well, works even better, and the black bar is quite stunning. This might just become my full-time face wash. Béa the dog may start getting some Molly Muriel love now that I’ve spotted their Clean Canine bar. If you’re in Portland, you can find Molly Muriel products at New Seasons or visit their Milwaukie apothecary shop. 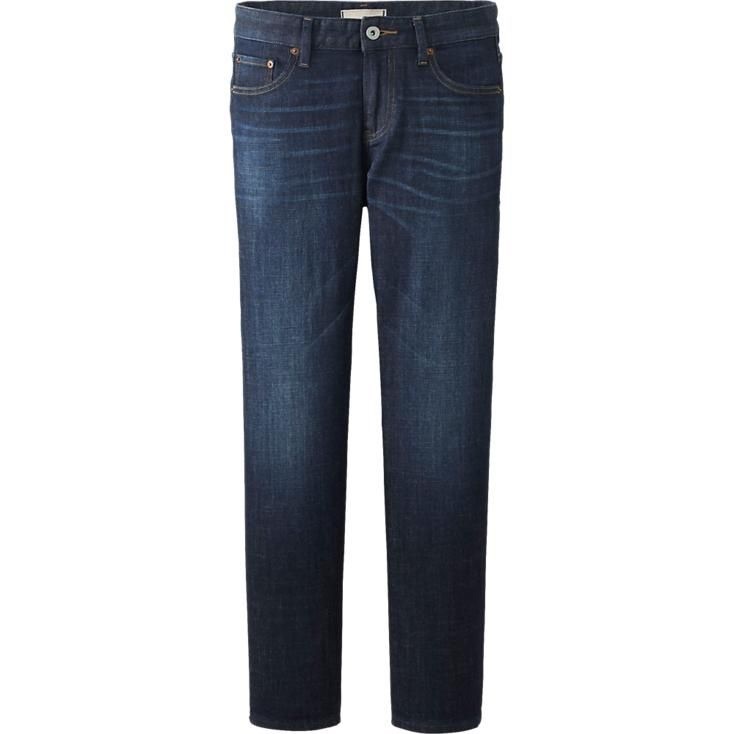 Otherwise you can order directly from their site or browse their where to buy list. Stocking stuffer, anyone?